I first heard them on Idol Beats Radio (Daydreamer0Fly's internet radio station) and immediately liked what I heard. If I had extra money, I'd definitely get their stuff (or if it was available on US iTunes I'd get it that way...alas). Good stuff. Check out "idol BEATS Radio", the best place to listen to the idols of today, 24/7, worldwide! Nao looking good from the December 12th issue of Young Jump. It looks amazing, looking forward to receving mine. Finally watched the live DVD and is was really great, found lots of great songs I hadn't heard before, particularly "Gate Of The Tiger" and "Level 1"
Babyraids‘ new single Bucchake Rock’n Hacchake Roll / Baby Step (ぶっちゃけRock’n はっちゃけRoll / ベイビーステップ) will be released on May 14. Babyraids are releasing their 2nd live DVD on 9th July! Also they are releasing their 1st album [自虎紹介] on 2nd July! Any track lists for Live Dvd or the album already? ・ゲート・オブ・ザ・タイガー Remix ～前略、虎ノ門より～ with Number the. Type A for me. I like it, that I can have all singles + couplings on 2 CDs. Live DVD looks great also. Hope they sell both at TIF. They announced a summer tour in Hiroshima, Ehime, Fukuoka, Osaka, Miyagi, Sapporo, Aichi, Ichikawa. A 2 days anniversary live in Tokyo. 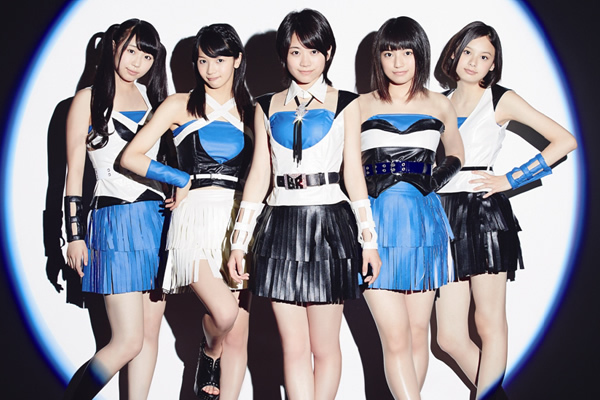 And... if they collect 10,000 signatures, they will perform in the Budokan on the 18th December. Budokan? Are they that big already to fill such a venue? How do they get signatures?